News: Challenge Wanaka is coming up; Sarah True (Groff) racing Ironman Frankfurt; Age of Kona winners; Jorgenson does a fast 5km; John's ITU update; Abu Dhabi is coming up. This Weeks Discussion: This week we are thinking about the best comebacks in the history of the sport. This can be coming back from an injury or an amazing comeback in a race, if you can think of a great comeback let us know. Comment here. 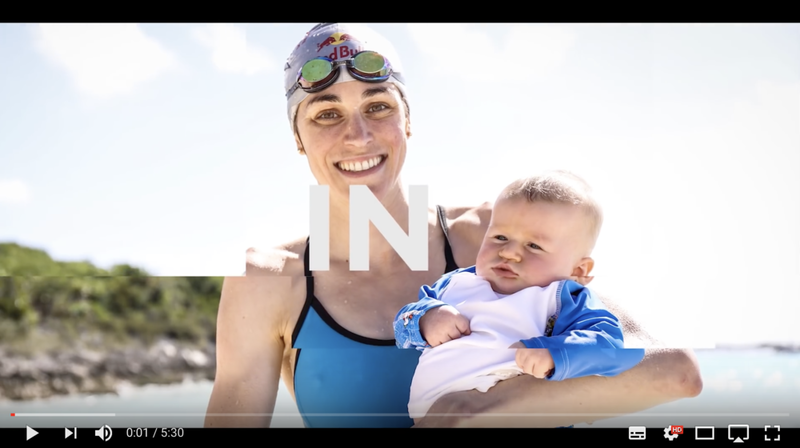 This Weeks Video: This week we have the clip that Gwen Jorgensen created of her 5km race. Coaches Corner: Fiona Lawrence sent through a question about what you should do if you lose your nutrition in a race. The Coach gives advice on how to deal with situations like this. This Weeks Websites: Thorsten's piece on age of Kona winners; Slowtwitch piece on Gwen.